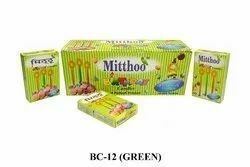 We are engaged in manufacturing Birthday Candles. 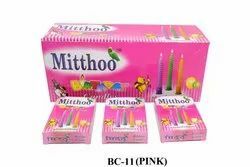 We are one of the leading manufacturers and suppliers of Mitthoo Birthday Candle. 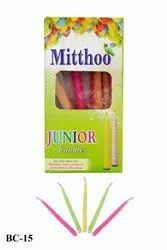 We are one of the leading manufacturers and suppliers of MITTHOO JUNIOR Candles. 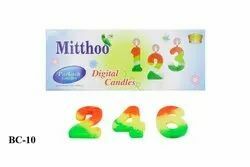 We are one of the leading manufacturers and suppliers of MITTHOO DIGITAL Candle. 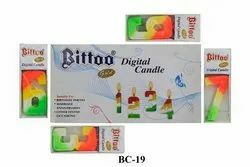 We are one of the leading manufacturers of BITTOO GOLD Candle. 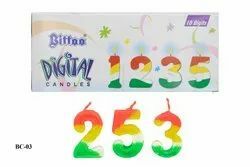 We are one of the leading manufacturers and wholesalers of BITTOO DIGITAL Candle . 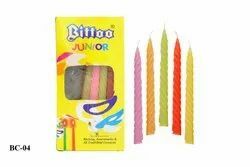 We are one of the leading manufacturers and suppliers of bittoo junior candles.